How to assess the return on investment of your innovation efforts? Blindenbach-Driessen, forthcoming, New Service Development for the Professional Services; Time Commitment as the Scarcest Resource, PDMA Essentials, Wiley Publishing. Blindenbach-Driessen, F. 2015. The (In)Effectiveness of Cross-Functional Innovation Teams: The Moderating Role of Organizational Context. IEEE Transactions on Engineering Management, 62(1): 29-38. Blindenbach-Driessen, F., & Van den Ende, J. 2014. The Locus of Innovation: The Effect of a Separate Innovation Unit on Exploration, Exploitation, and Ambidexterity in Manufacturing and Service Firms. Journal of Product Innovation Management. Blindenbach-Driessen, F., & Van den Ende, J. 2010. Innovation Management Practices Compared: The Example of Project-Based Firms. Journal of Product Innovation Management, 27(5): 705-724. Geerts, A., Blindenbach-Driessen, F. P., & Gemmel, P. 2010. Achieving a Balance Between Exploration and Exploitation in Serivce Firms: a Longitudinal Study. Best Paper Proceedings, Academy of Management Conference, Montreal. Blindenbach-Driessen, F. 2010. 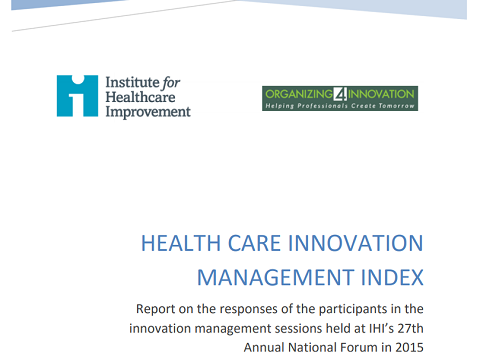 Subjective Performance Measurement of Innovation Projects. Journal of Product Innovation Management, 27(4): 572–592. Blindenbach-Driessen, F. 2006. 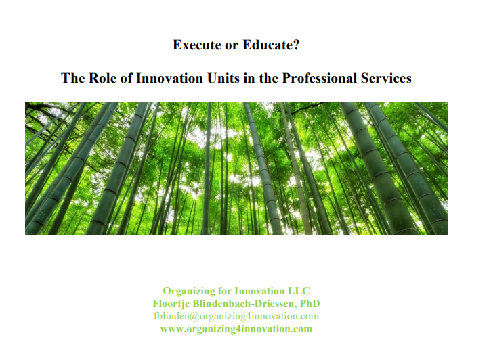 Innovation Management in Project-Based Firms. Rotterdam: ERIM. Blindenbach-Driessen, F., & Van den Ende, J. 2006. Innovation in Project-Based firms; The Context Dependency of SuccessFactors. Research Policy, 35: 545-561. 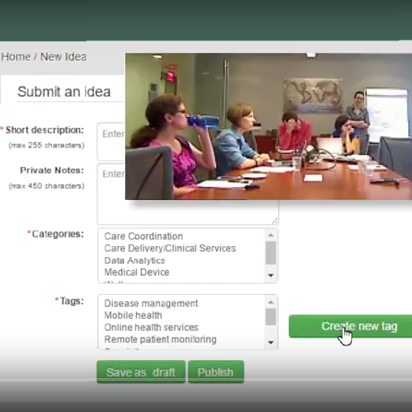 The Innovations in Telemedicine Course of the George Washington University, showcases how using a structured process assisted team formation, project self-selection, and the transformation of ideas into reality. 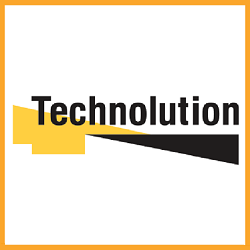 The Technolution Case can be downloaded from the Erasmus University, Rotterdam School of Management website. It showcases how an innovation project that initially did not look too promising, turned out to result in a high 6 number return along the way. Even before the project had officially started! 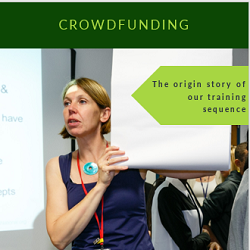 At Children's National Health System, Floortje Blindenbach-Driessen championed a crowdfunding pilot. Read how she managed each of the steps, from Drive, Ideate, Develop, Implement, to Disseminate.